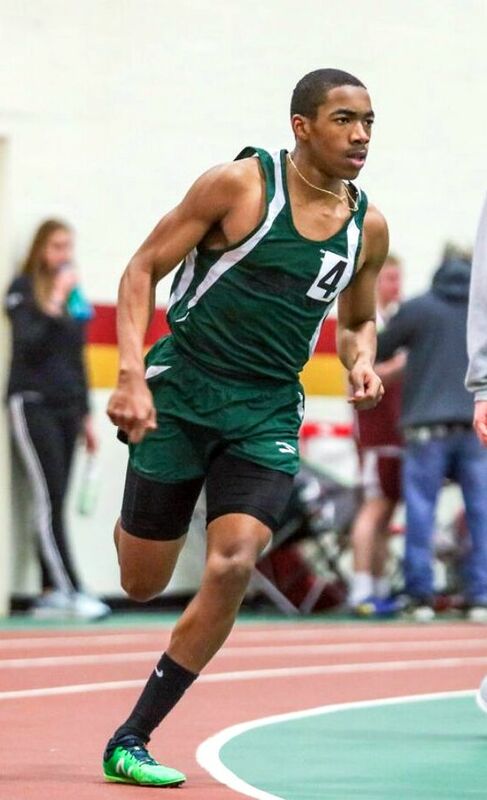 Malik Joell, Sajan Harvey and Zekiah Lewis represented St Johnsbury Track & Field during the Burlington Invitational. Joell finished with the Silver Medal in the Men’s Varsity 800 Meters stopping the clock in 2:01.00, with Harvey winning the Bronze Medal clocking 2:01.66. Harvey would lead off and Joell would run the anchor leg helping the St Johnsbury Men’s Varsity 4x400 Relay team finish 4th with a time of 3:39.97. The pair would run in the same positions helping the St Johnsbury Men’s Varsity 4x800 Relay team finished 2nd recording a time of 8:22.09. Lewis would finish the Women’s Varsity 100 Meters Final in 5th place clocking a Personal Best time of 13.13. Lewis would then win the Women’s Varsity Long Jump Finals with a top leap of 5.00m.